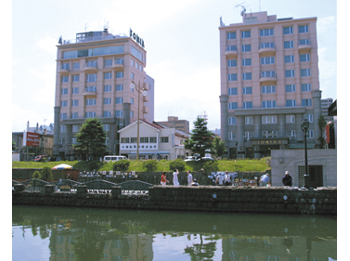 Hotel Sonia is a European style hotel stands in front of the Otaru canal, and conveniently located at the center of the sightseeing spot. 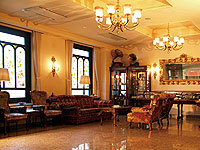 The main building (37 rooms) and new building (58 rooms) are adjacent, and the lobby is fully decorated with antique furniture and brightly lighted. Please enjoy the views on the canal side or the city side. The night view on the canal is especially fantastic. 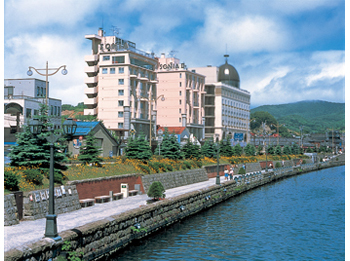 8 minutes walk from JR Otaru Station. 3 munites by taxi from JR Otaru Station. 80 minutes by car from the Shin- Chitose airport.